Developed specifically for the toughter and thicker rigid and semi-rigid substrates used in today's sign making market, the heavy duty SteelTraK handles oversized materials with ease. Available in 65" or 82" cut length options. 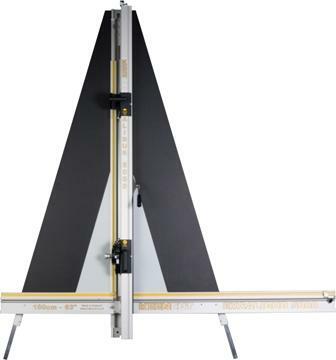 Designed for professionals in the framing, photography, education and reprographics industries dealing with + or – tolerances of 1/8” to ¼”, the Excalibur 5000 trims a wide range of sheet materials accurately and in square. 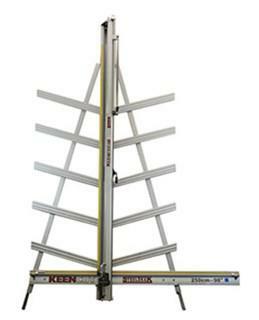 Features a single cutting head with 3 cutting and scoring tools ready for instant use. Excalibur 1000x provides a noiseless, dust-free and cost effective cutting solution for many of the materials used in a modern sign or graphic workshop.